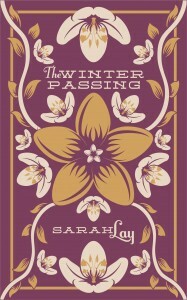 The Winter Passing is a contemporary fantasy and the debut novel from Sarah Lay, out now as eBook and paperback. 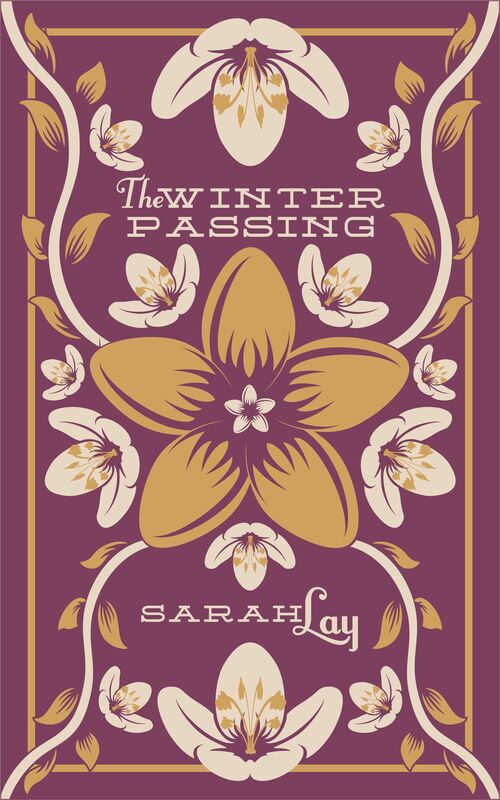 You can order the eBook edition from Amazon right now – order here – and the paperback edition will be available shortly direct from the House of Morrigan store. The first book in the House of Morrigan series introduces Centaury Morrigan and tells a tale of memory, perception, magic and friendship. Order your copy of the eBook now – order here. Or to find out about the paperback release and other news follow on Facebook or Twitter.